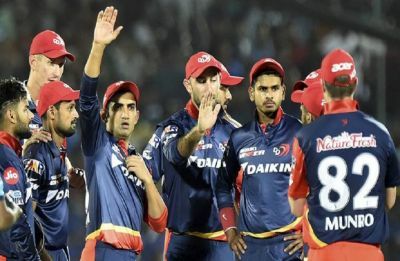 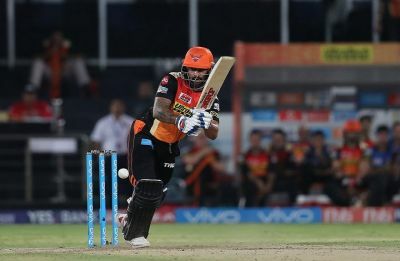 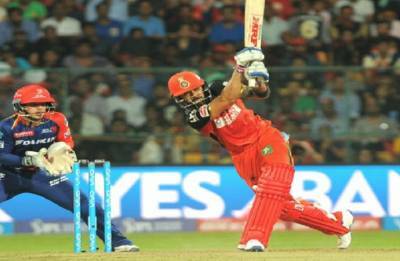 Where will Shikhar Dhawan go in IPL 2019 - Delhi Daredevils or Kings XI Punjab? 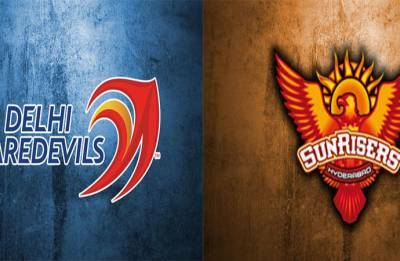 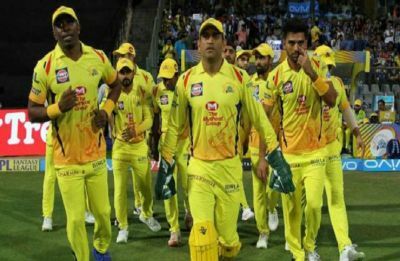 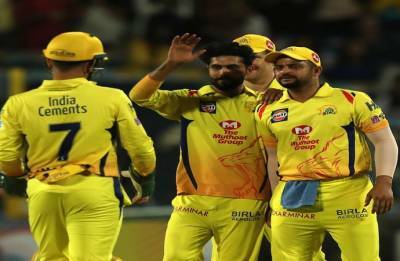 IPL 2018, DD vs CSK Match Preview: Will MS Dhoni outshine already eliminated Delhi Daredevils? 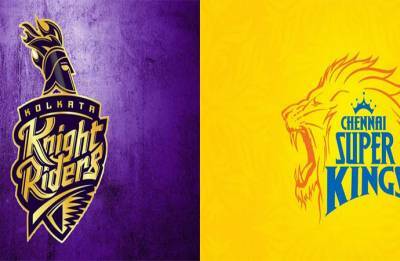 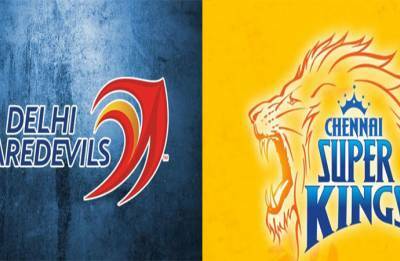 IPL 2018, KKR vs CSK Match Preview: Who will win the battles of batsmen? 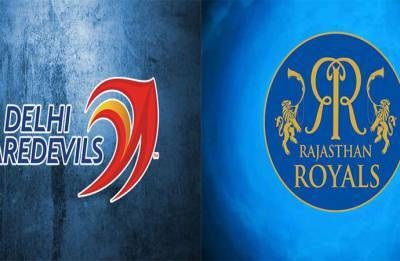 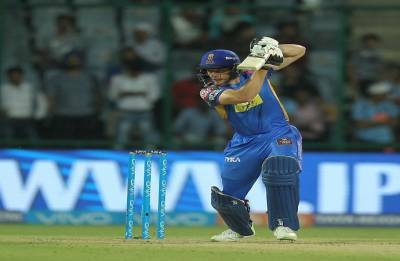 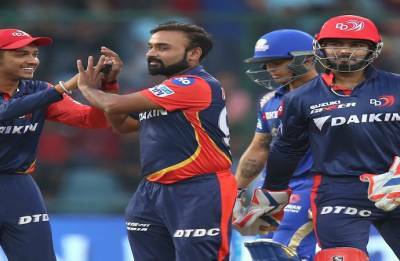 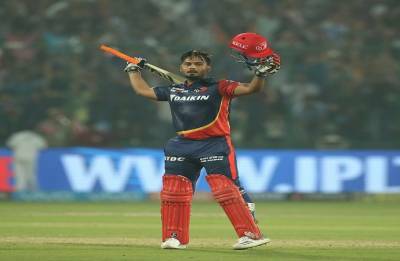 IPL 2018, DD vs RR Match Preview: Will Rajasthan Royals knock out Delhi Daredevils?